Thank you, Tom, for this week’s column topic. Tom asked me to write about legal responsibilities related to involvement in a non-profit organization. Involvement might range from volunteering your time to taking on a leadership role and becoming a director. You might or might not choose to pay the typically small annual fee to become a member. There are all sorts of non-profit organizations with all sorts of purposes. Many, perhaps most, have been formed by generous souls, with wonderful intentions, coming together to make our world a better place. Members and directors of these organizations are unpaid volunteers. Sometimes, a paid position is created, often called an “Executive Director” to manage things. 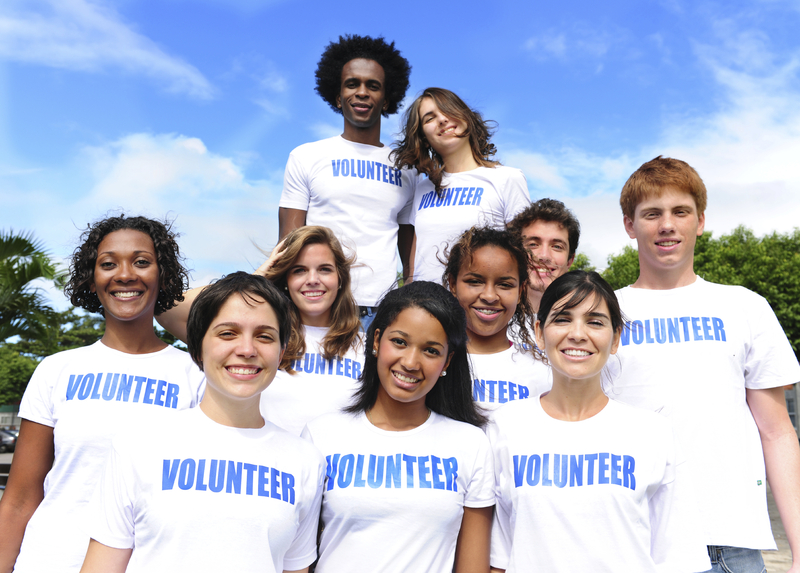 The most important roles of that position are often soliciting donations and volunteer support. There seems always to be a shortage of funding for whatever a non-profit organization is trying to achieve. With unlimited dollars and cents, insurance could be purchased to protect against legal responsibilities. Tom noted that for non-profit organizations, insurance can be unaffordable. Tom asked me for my opinions on this subject. I will restrict them to the very narrow area of my legal practice, which is obtaining fair financial compensation for those injured as a result of the negligence of others. 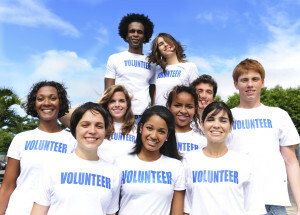 It feels wrong that those coming together to form a non-profit organization, those volunteering their time to lead the organization, and those volunteering to help do the good work of the organization could face any negative consequences at all as a result of selflessly giving of themselves to help make the world a better place. We should do whatever we can to encourage our children, and each other, along this path of altruistic behaviour. Such behaviour should not be stifled by the risk of facing legal responsibilities. Or should it? The applicable law is very sensible. Each of us owes each other a legal responsibility (duty) to be reasonably careful not to cause each other injury. The legal responsibility comes with a very sensible enforcement mechanism. If you fall short, our law requires you to pay your victim fair financial compensation for whatever losses arise from the injury you cause. This sensible legal responsibility has a very natural consequence. Just like demand naturally drives up cost in our free market economy, this legal responsibility naturally encourages us to take reasonable care not to cause injuries to others. If we take away this legal responsibility, we take away that natural encouragement to take care. Less care results in more injuries. We would also do something that feels worse, to me, than exposing an altruistic volunteer to potential legal liability. What’s worse, in my view, is an innocent victim with no recourse for fair compensation. Insurance companies are very sensible. They provide a financial safety net. For a price (the insurance premium) they take over the risk of legal liability. The amount of the premium is calculated to cover the risk that someone will fall short of their legal responsibility and cause injury to an innocent victim. The more careful we are, the less risk, and the lower the cost of insurance. This is one of the pillars of my road safety campaign: One Crash is Too Many. If British Columbians were more careful on the roads, there would be fewer crashes and our insurance premiums would go down. I find it odd that ICBC road safety campaigns don’t try to capitalize on this reality. If an insurance premium faced by your non-profit organization seems high to you, perhaps you are failing to consider the losses that could be suffered by an innocent victim if one of your volunteers falls short of his or her very sensible legal obligation to take reasonable care.